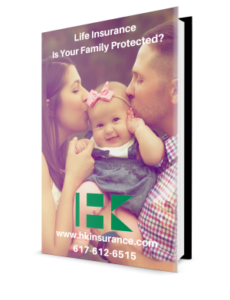 Life Insurance: Is Your Family Protected? Is your family protected should you take a turn for the worst? Many people have life insurance through work, but the coverage is oftentimes NOT enough. 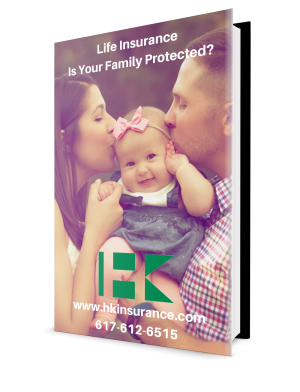 Our guide will explain to you the importance of having a custom life insurance policy that fits your life situation.